I'm a father. Much of what I do is informed by this. I've got two little girls- 6 and 3. One of the things I love about the lifting life is modeling positive behavior for my kids. No matter what they do in this world, being fit will help them and make them better people. So when I lift in my garage gym, my girls watch, and they love getting on my AirDyne, and lifting with their OSO bars. 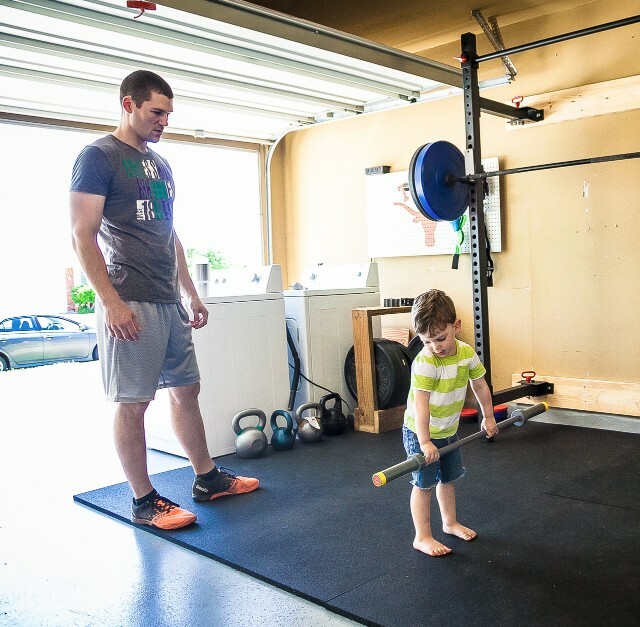 So for this father's day, get a father in your life a great barbell. Help them live the fit life and model for their kids. We're making it easy with 10% off. Lift with your kids. It's fun, and healthy.